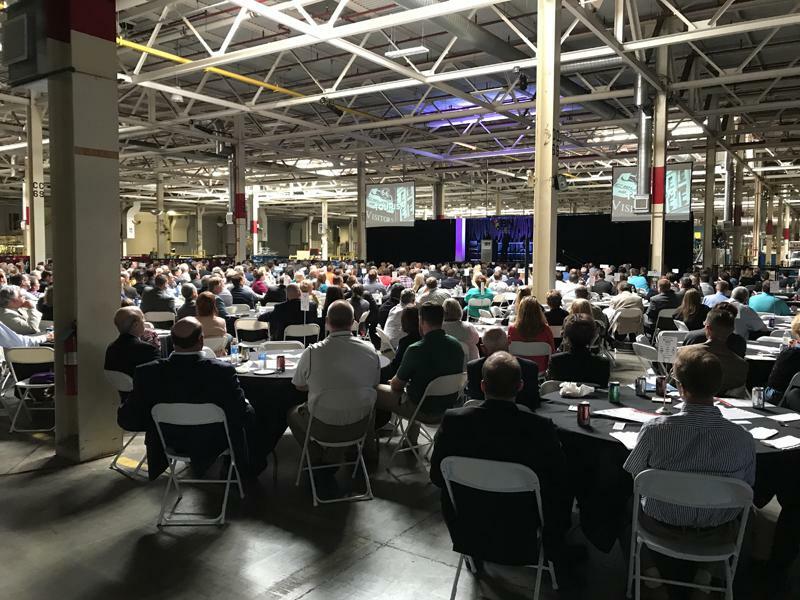 Mick Flemming, with the Association of Chamber of Commerce Executives, speaking to nearly 600 people at an event at Rivian Automotive. Bloomington Normal has a lot going for it in the competition for a stable and perhaps growing economy. That's according to the head of the Association of Chambers of Commerce Executives. Mick Fleming spoke during a B-N Advantage event at the Rivian Automotive Plant. He said the twin cities has 40% higher college attainment than the nation as a whole, lots of room for infill, good health institutions and is starting to grapple with the reality that the majority of the population will soon be minorities. "Do you know that 40 percent of the business institution in this town are owned by women or minorities?" asked Fleming. "That's not the case elsewhere in the country." Fleming said the twin cities still has to deal with the problem that Chambers of Commerce and other civic institutions are pretty stubbornly white. And he said technology is changing who joins the Chamber of Commerce or doesn't join, where people donate to charity, and, of course, politics. He said the problem isn't political polarization, but fragmentation. 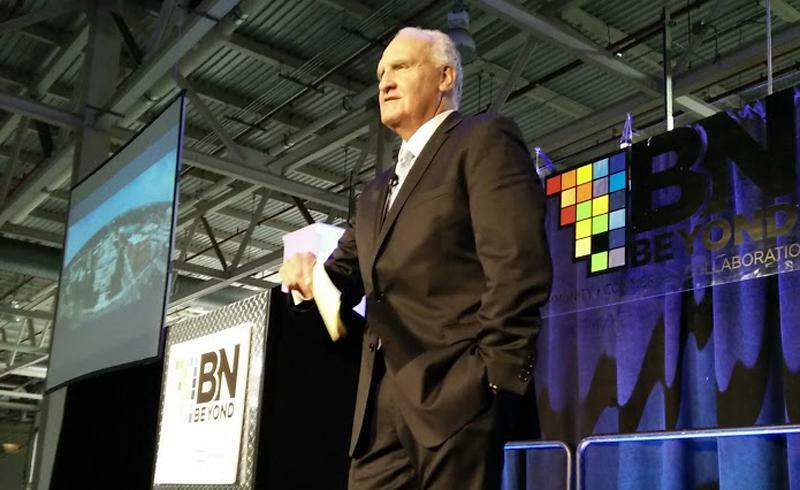 Nearly 600 people attended a B-N Advantage event rallying Bloomington-Normal toward more cooperation on economic development. "It's not even necessarily tied to parties. When people arrived in Iowa before the last round of caucuses there before the last Presidential race, the Republicans all gathered and talked things over and they decided there were five Tea Parties," said Fleming. "If you go to the green party it's all splintered into little parts." He predicted the fragmentation will get worse over the next decade. A challenge for local governments, according to Fleming, is not to find a sane political center but to find a sane center on specific issues. Fleming says that is time consuming and difficult work. Destihl Brewery has cut the ribbon on its new $14 million production facility in north Normal. 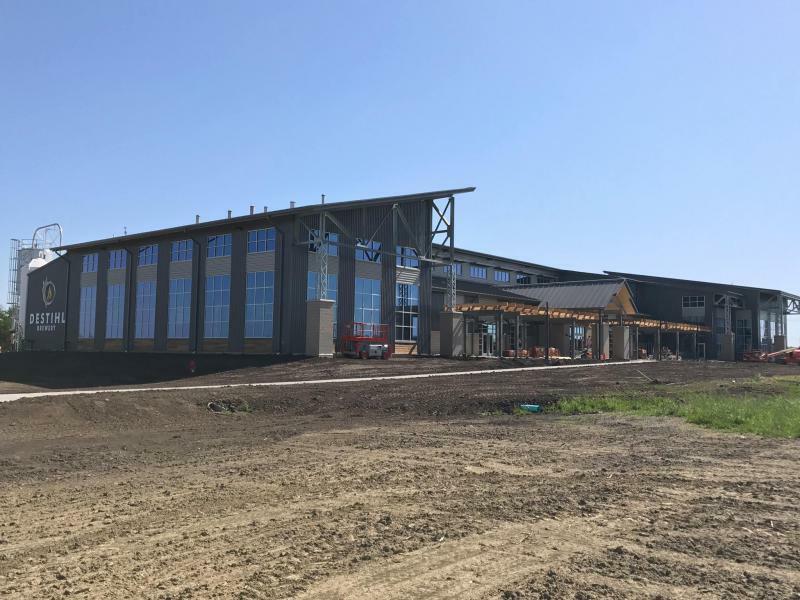 The grand opening Saturday at the brewery north of Menards comes at a time craft brewing growth has begun to slow in the U.S. But, Giotto Troia of Destihl said his company's position remains enviable. Last year was pretty healthy for the twin city housing market, but 2016 is off to an even better start with close to 5% more sales than a year ago. A potential multi-sports complex on Bloomington-Normal's west side could top $50 million in public-private investment. 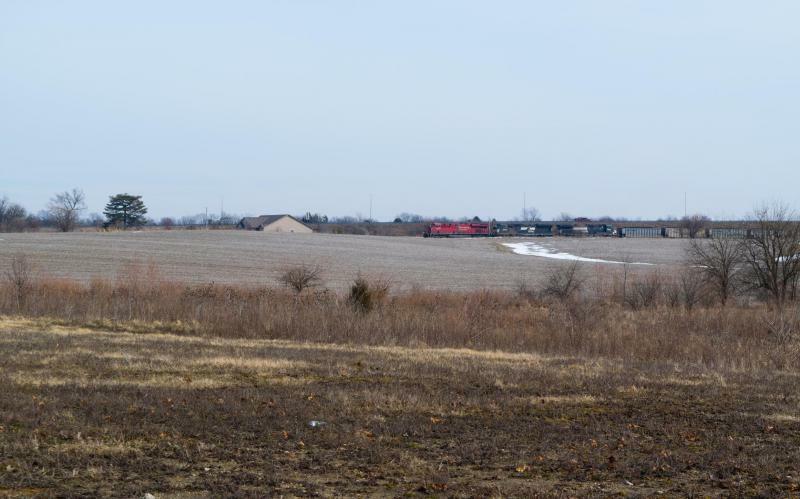 In an interview for GLT's Sound Ideas, Katie Kim of the Kim Group, a developer working with landowner Dave Stark on a multi-use sports complex in Bloomington-Normal, said she continues to meet with stakeholders.